Window Installation: Insert or Full-Framed? You are here: Home / Windows / Window Installation: Insert or Full-Framed? There’s a wide variety of replacement windows out on the market, so it pays to research them and examine what is the best type to purchase for your home. Windows, just like any other elements, enhance the property’s curb appeal and need to perform well in terms of both beauty and function. In essence, having your windows replaced ensures efficiency, safety and increases the property’s resale value. It can also make cleaning and maintenance easier. It can be costly to get the job done, so you must know which type of installation is the most appropriate for your home. With insert installation, you only have to replace the windows or sashes with newer units and place them on the existing frame. This process is quick and easy to perform, but also ensures the windows will be energy-efficient. The good thing about insert installation is that it only requires minimal labor and is more affordable than full-framed installations. Consider this option if you have operable windows, such as double-hung, awning, casement and sliding windows. If you are aiming for a total windows transformation, consider a full-frame installation. With this option, the window as well as the frame and trims are removed and replaced with newer units and parts. 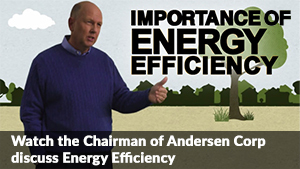 This provides maximum energy-efficiency and safety for your home. A full-framed installation is suitable to any window type or style since the entirety of the element will be changed. However, expect it to be costlier and more laborious than insert installation. 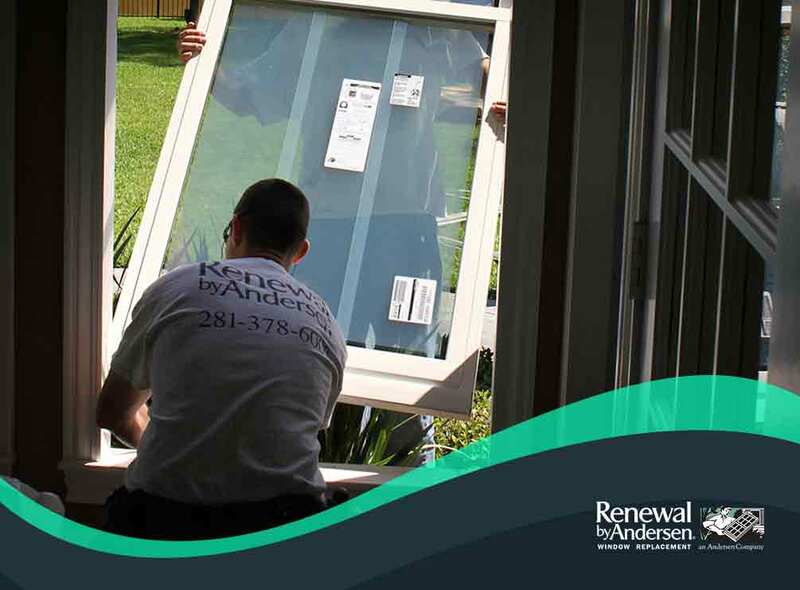 To learn about the right window installation procedure for your home, turn to Renewal by Andersen of Long Island. Give us a call at (631) 206-6773 or fill out our contact form. We serve clients in Massapequa and other nearby areas.